In terms of its line-up, the Note series is not Samsung’s “mainstream” phone. It appeals to those who like the idea of a (very) big screen, plus the addition of the Stylus. The Samsung Galaxy Note 9 has some very appealing camera features, and while it’s not a huge leap forward from the S9+, the extra functionality found in the S Pen make it appealing for existing Note users. The new software functionality in the native camera app is also interesting and seems to work well. 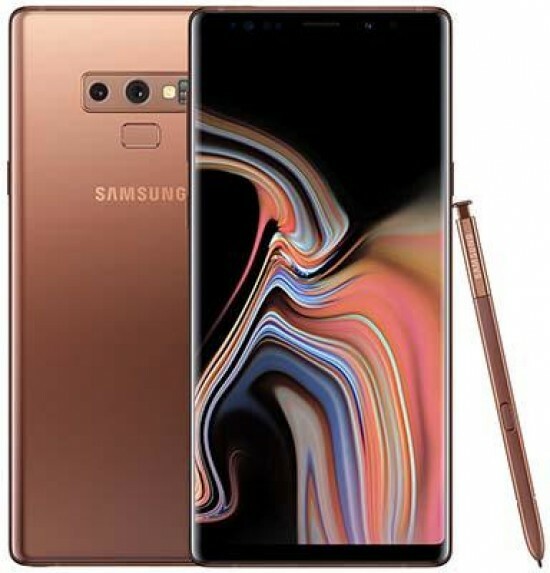 This being Samsung, it will of course sell millions upon millions of Note units, but it will likely be the S range which remains the big seller. That said, the Samsung Galaxy Note 9 has some interesting features for photographers - particularly the way you can use the Stylus pen as a remote release. It’s great for selfies, but also good for group shots, or if you want to position the phone on a special tripod for long exposures, landscapes and so on. We’ve seen the camera unit(s) before, on the S9+, so in terms of image quality it’s not a huge leap forward. However, the addition of the Scene Optimiser ensures that the quality is as high as possible depending on the subject. Live Focus is also good for creating fairly realistic shallow depth of field effects, particularly with clearly defined subjects. Being able to choose between two different memory sizes means that you don’t have to spend the highest amount possible if you don’t want to, while the ability to expand the memory and potentially have 1TB of storage on your phone is great news for people who take a lot of photos and videos. That said, even at its cheapest price, the Galaxy Note 9 is an expensive proposition. Overall, the Samsung Galaxy Note 9 is a fantastic smartphone for lots of different reasons - the quality of the camera being one of them. It’s an expensive phone, but if you’re a particular fan of Samsung - and of large phones - then you’re likely to find it a great purchase.